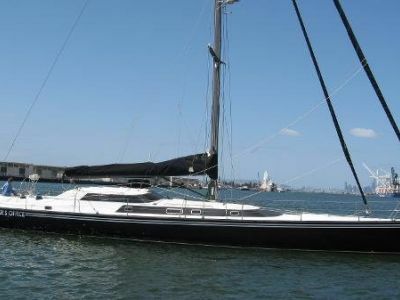 Built in Florida, this vessel is a beautiful, fast, and incredibly comfortable blue water cruising yacht. From her spacious cockpit with a custom hard cover to her luxurious accommodations below decks, she is perfectly suited to entertaining guests in comfort and style, whether in a quite anchorages or crossing oceans. 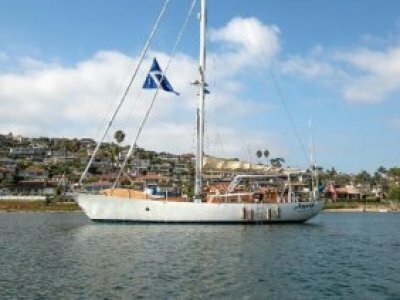 The Windship 63 is a masthead cutter rig, with a sail area to the displacement of 16.34. With center board down she is stable and fast on all points of sail. Her Caterpillar 3208 diesel engine and variable pitch propeller will push her along at 8-10 knots. Whether sailing or motoring, she is a dream to operate! This particular yacht is priced well below market value. Please call the listing broker to set up an appointment to see HER.